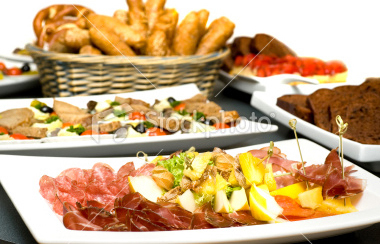 Please call the deli to inquire about catering your event at 860-621-6979. We will go over the packages, number of people attending your event, and other foods being served to determine the best catering plan. We will also take a deposit at the time you place your order.